Last year, a diverse group of creators was selected from all over the country. They were talented, passionate, and all shared a goal of pushing the boundaries of modern storytelling. With interactive video guidance from Eko, and production support from top digital production partners including Fine Brothers Entertainment, Virgin Produced, Adaptive Studios, and New Form Entertainment. The 10 pilots span a variety of genres, tones, and most importantly, different ways the viewers can interact with the content. "A WEEK IN THE LIFE OF MILLY" introduces us to Milly, a sardonic former child prodigy who reluctantly turns to self-help books to fix her problems -- with the viewer choosing which self-help clichés she follows throughout the story. In "I'M F.I.N.E," the audience decides how the struggling Ava will try to numb her pain as she finally confronts her demons - from self-medication, to her affair with her married boss, to her damaged relationship with her best friend. In "SIDEPIECE," after her best friend goes missing, Sophie discovers her friend was online dating and decides one of her dates must have the answers to her disappearance. The audience plays as Sophie, as she retraces her friend's dating history to try and solve the mystery. "TRUE STORY" follows Mary as she slowly starts to discover that she just might be the star of a TV show. In it, you play as the producers manipulating the world around her to make sure she doesn't find out. "Our relationship with technology and storytelling is constantly evolving," said Chloé Aktas, creator of "UNCOUPLED." "We have more freedom in what and when we view stories. It makes so much sense to explore new opportunities for immersive storytelling." "Creativity exists everywhere, in forms we haven't started capturing yet," said Yoni Bloch, co-founder and CEO of Eko. "When we empower creators with all these different perspectives, we end up with a range of incredible works that wouldn't exist without interactive storytelling,"
More information on the pilots and the creators can be found at https://goeko.co/TheCreatorIncubator. Warner Music Group and Eko have a multi-year partnership to champion new storytelling formats and explore novel approaches for audience engagement. 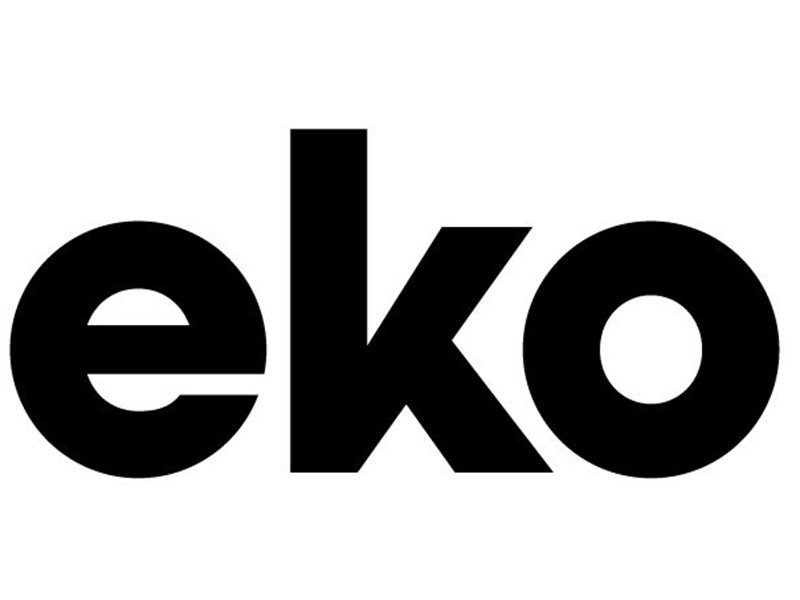 In addition to this new pilot bundle, Eko continues to support all emerging creators with Eko Studio, a powerful and free online tool they can use to make premium interactive content.